In a pageant where there are more than 50 candidates, it is not easy to be noticed by the people (particularly the press), and most specially if there are lots of beautiful and handsome contestants to choose from. You need to be noticed among the rest and having a beautiful costume really helps. National costume competition is one of the most exciting segments of a pageant as it showcases the culture of the place the candidate is representing. 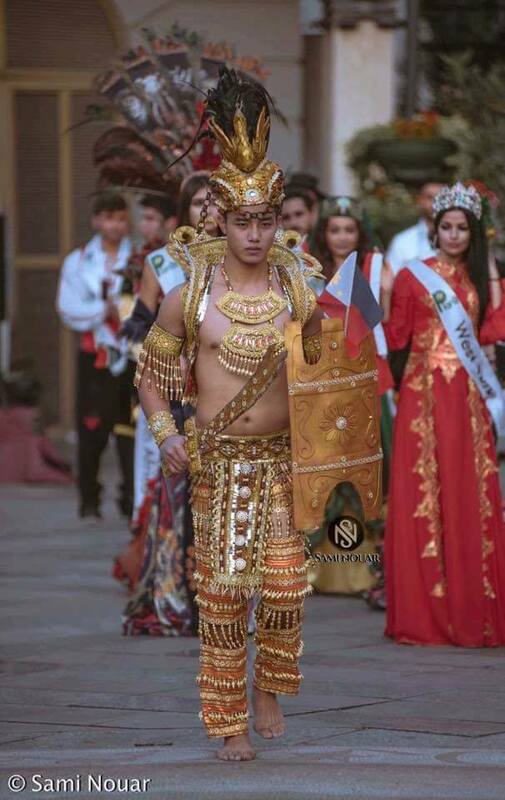 Usually, the national costumes are the most intricate and elaborate outfits the candidates can wear in the whole duration of the contest, and most of the time, it is the most expensive outfit in a pageant. In some pageants like Miss International, the national costume competition has a bearing in determining who will make it to the semifinal round, but majority of the pageants, the result of the national costume competition doesn’t affect the scoring in choosing the semifinalists. 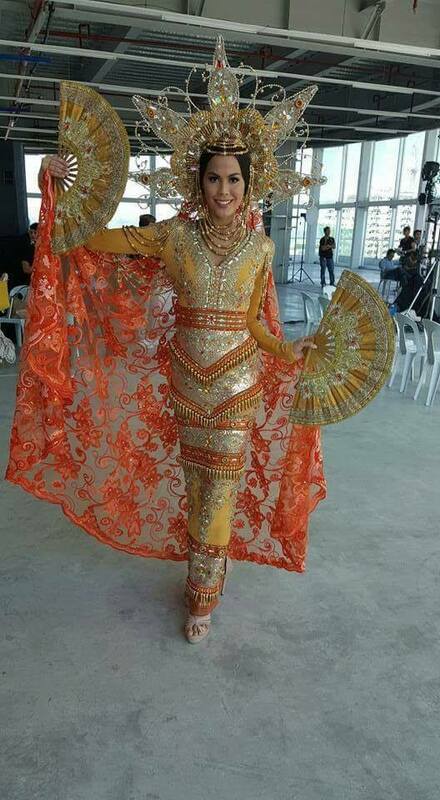 The question is : Do you think that the national costume competition is important in beauty pageants? Why do candidates and designers invest so much time, effort and resources in making beautiful and intricate costumes if it has no bearing in determining the winners? In pageants where scores for national costume helps in determining the semifinalists, the importance of a beautiful national costume is clear and undeniable. 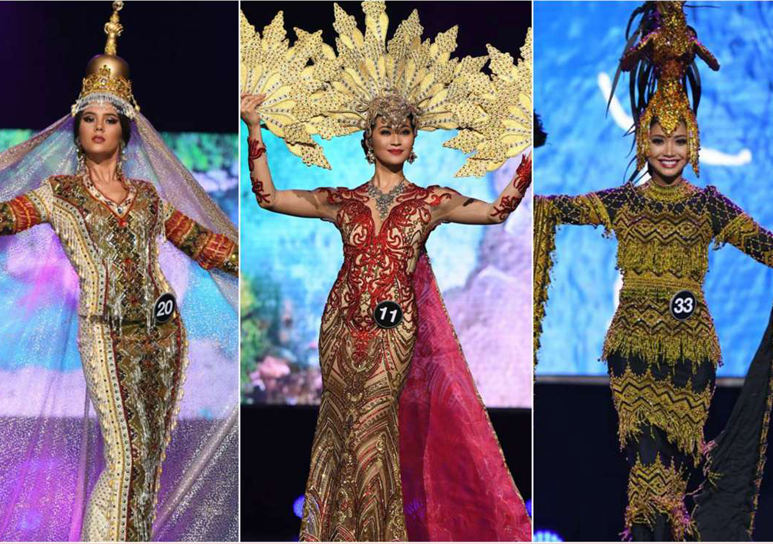 In other pageants like Binibining Pilipinas, or even Miss Universe, the scores of national costume do not affect the total results in determining the semifinalists. 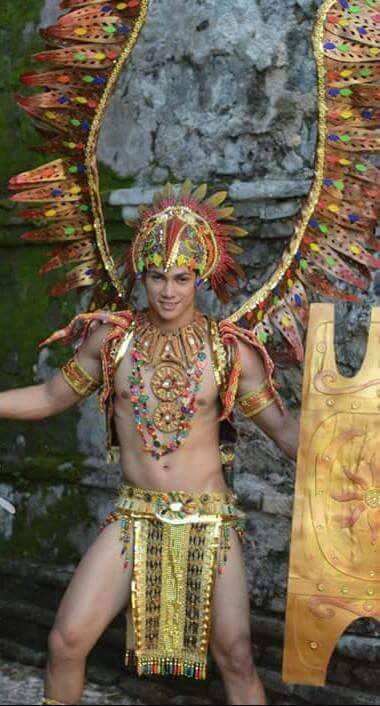 But I personally believe that a beautiful national costume helps a candidate a lot in her quest for a crown. How and why? 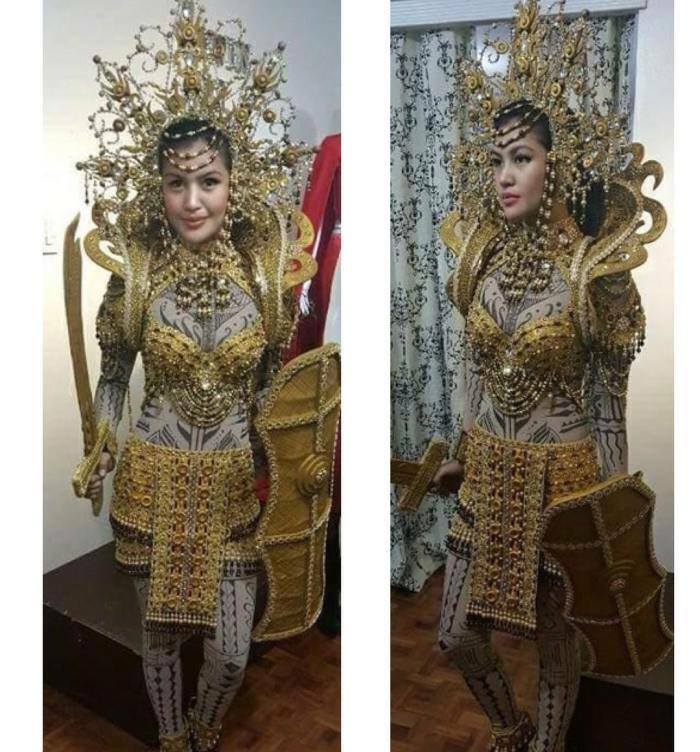 When a candidate wears a beautiful costume, or better yet wins in the national costume segment, there is no doubt that he or she will get so much exposure which helps him or her to be noticed by the media, netizens or even the judges. As a designer, I have seen how my national costume creations have helped so many candidates in the past, specially if they win the national costume award. When I did Parul Shah’s Maranao-inspired in Bb. Pilipinas 2014, it made a big impact. And I believed she was heavily noticed, and eventually won a crown. Same thing happened in her quest for Miss Grand International crown in 2015 wherein she won the Best National Costume Award, and afterwards, became Miss Grand International 3rd runner-up. Same thing happened to Chanel Thomas. I also believed that she was noticed more after the national costume competition in Bb. Pilipinas 2017, most specially after winning the Best National Costume Award. Here are some candidates who have worn my designs, and won or placed in the national costume competition segment, and made it as a winner, runner-up or at least a semifinalist. My other national costume creations also won in the regional pageants and most of them that wore it also won the title or became runners-up. I believed wearing beautiful national costumes can really affect or help a candidate. It can also pull the candidate down if the costumes they wore don’t fit them well. The costume could be simple or elaborate, but what is important is that it should complement the candidate and be able to project the costume well, and showcase the beauty of the design. This month, some of my winning national costumes will be exhibited at the lobby of Duty Free Philippines . And at the end of the month, a fashion show will be held showcasing my collection. This is a fund-raising project to help the victims of Mayon Volcano. The project is spearheaded by Ms. Arlene Jacobo. The exhibit would start on April 10 and would last for a month. If you want to see the actual costumes in person, please feel free to visit Duty Free Philippines and see my winning creations that have won in some national and international pageants.